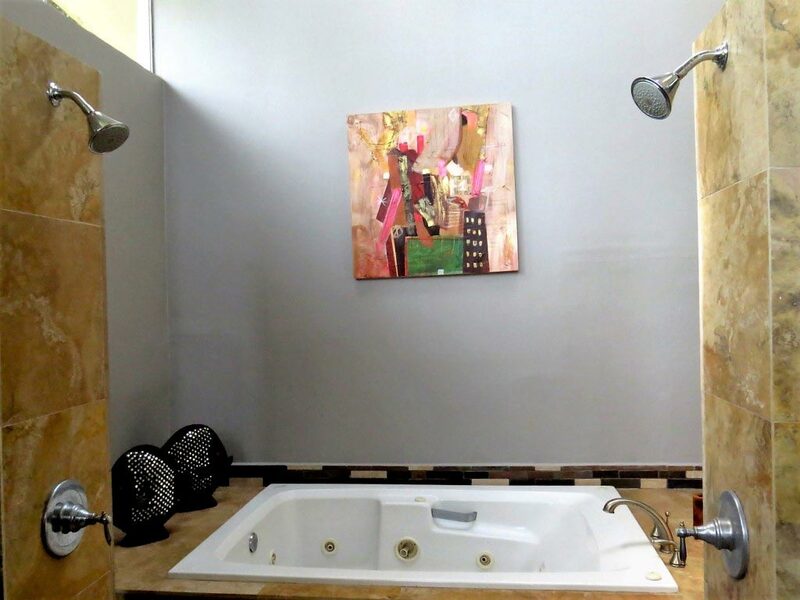 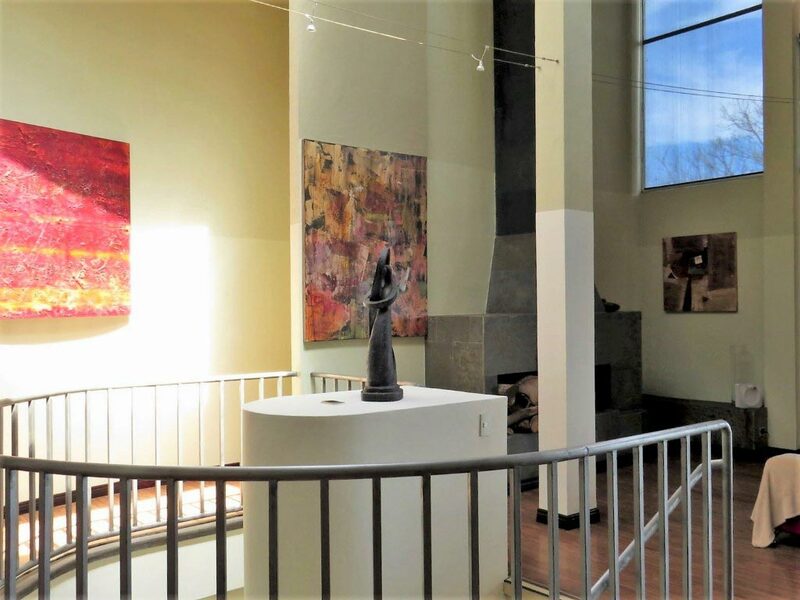 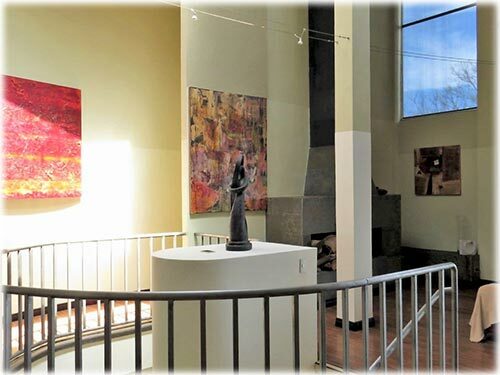 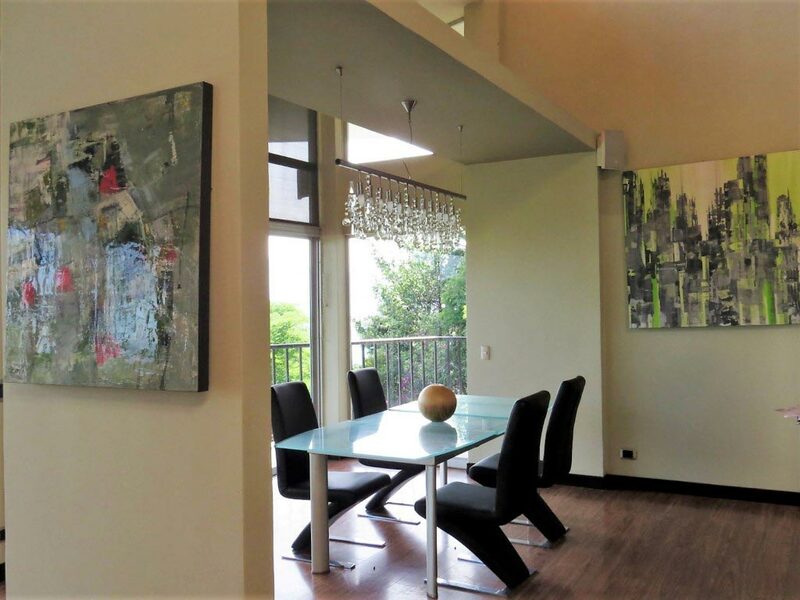 Beautiful modern luxury 3-story mountain house for sale in Santa Ana surrounded by nature with private pool and incredible view of the Central Valley and the mountains! 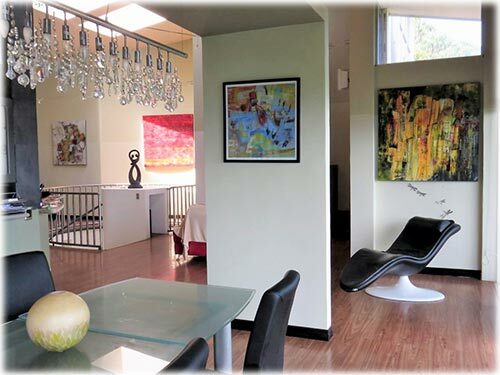 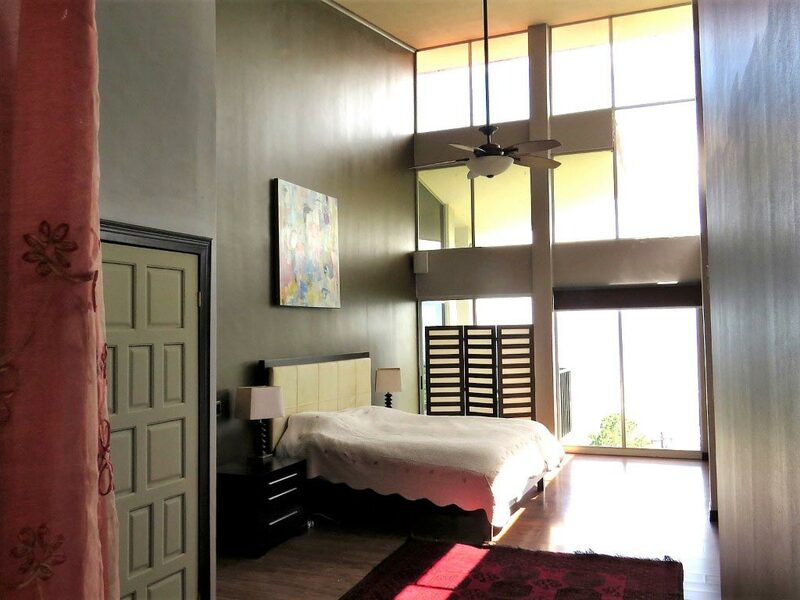 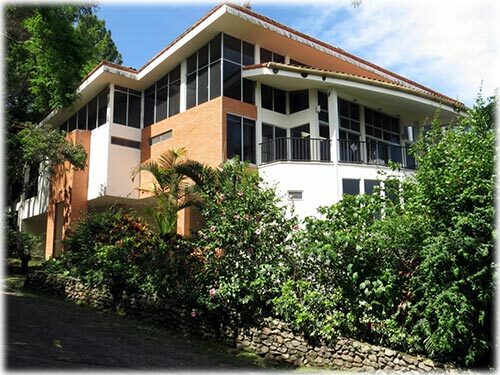 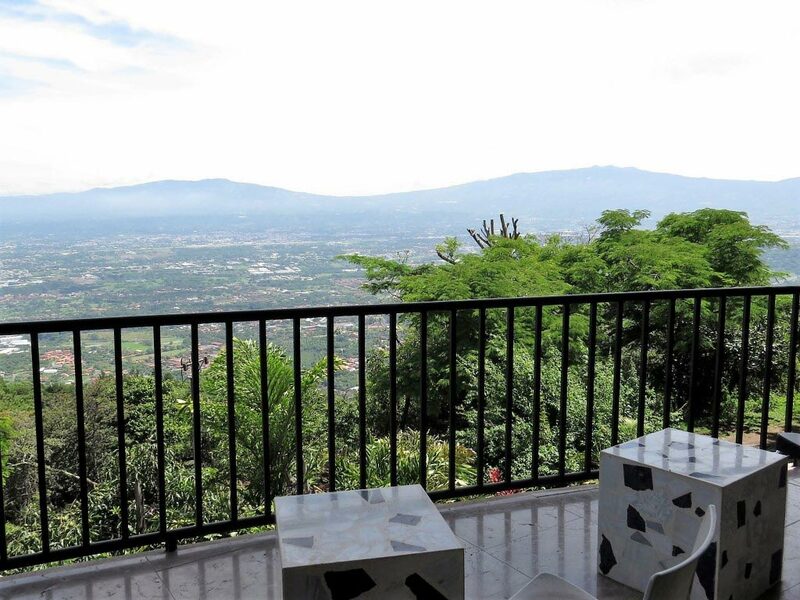 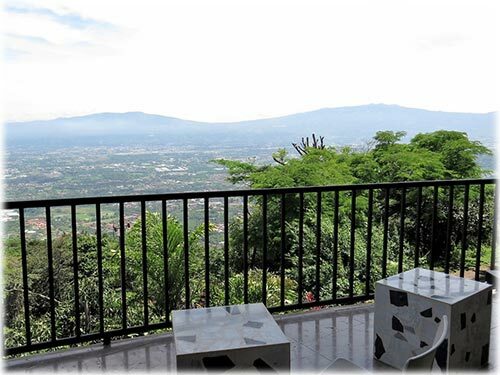 This home is situated on a mountain in one of the most exclusive gated and private communities in San Jose with 24/7 security, underground electricity/ phone cables and beautiful luxury homes all with the spectacular views of the Central Valley. 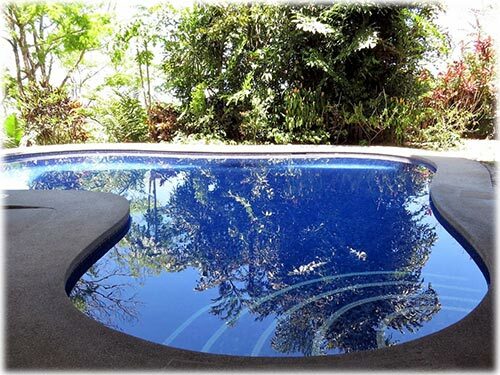 Multiplaza, international schools, restaurants, sport facilities are only minutes away and easy access to the 27 and only 1 hour away from the Pacific beach and 30 minutes from the airport. 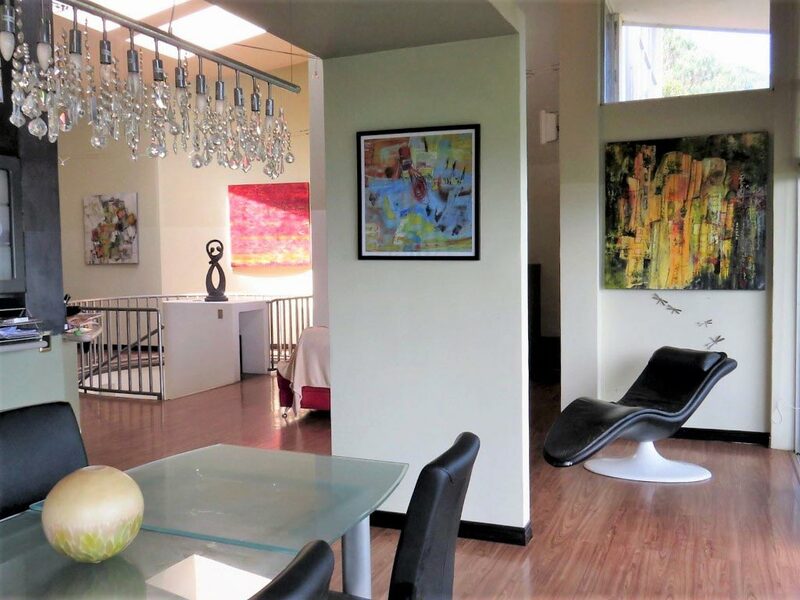 This beautiful house in Santa Ana has beautiful finishes throughout and comes with a spacious living and dining area with open kitchen, 5 bedrooms, 6 bathrooms, walk-in closets, maids area with private bathroom and a balcony with dazzling view. 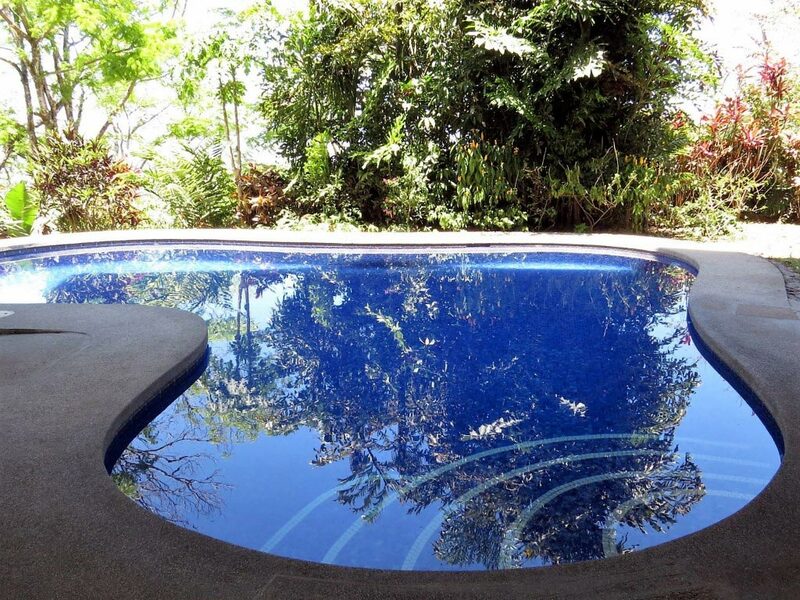 Further more this home has a terrace with pool and garden. 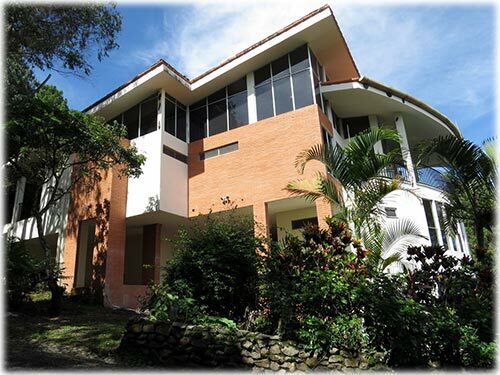 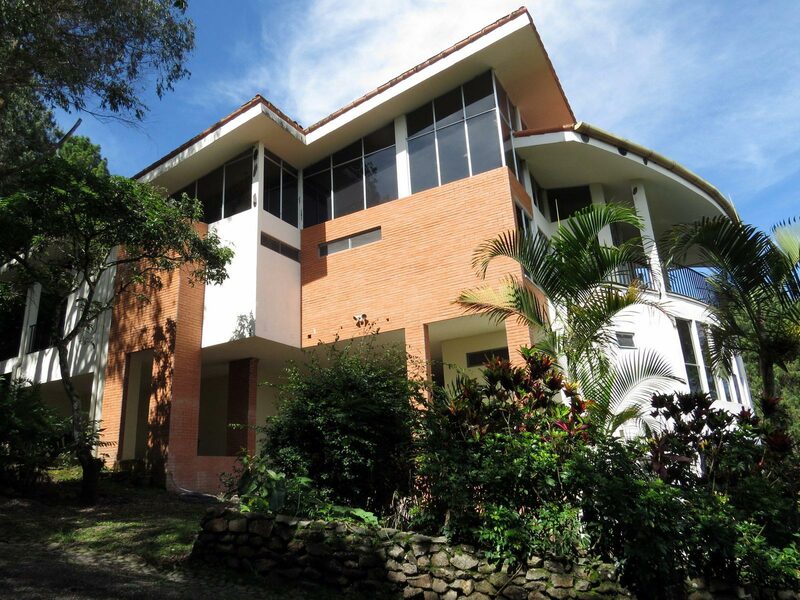 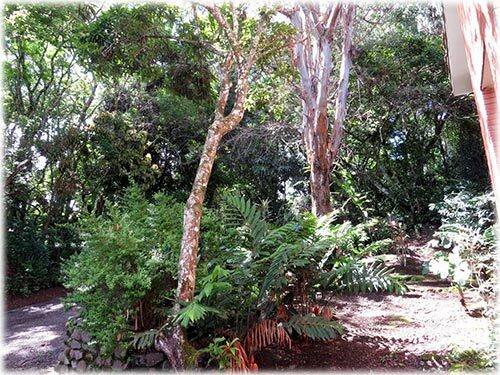 This home is situated on a 1262 m2 lot and has a construction size of 650 m2.